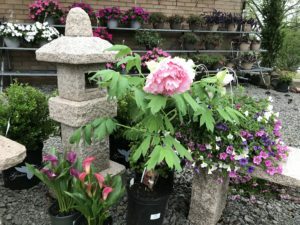 Landscape Design – Our professional in-house designers are dedicated to helping you create and refine ideas for your own personal outdoor sanctuary. Landscape Installation – After you’ve had a design drawn up (by us or anyone else), the next step is to make your dream a reality. Landscape Maintenance – We’ll spruce up and maintain your existing outside haven. 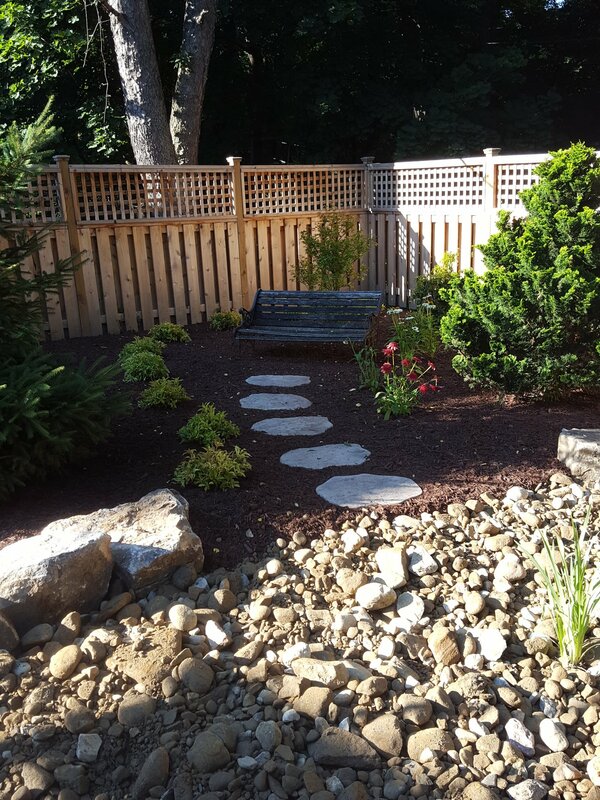 Call us today at 724-327-6775, or Contact Us online to see what Plumline Landscaping Services can do to help make your outdoor dream a reality! 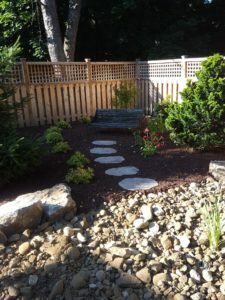 From foggy landscaping ideas to a lemonade-and-sunhat-ready outdoor paradise – Plumline Landscaping Services are with you every step of the way. Whether you need plans drawn, some weeds pulled, or a full-blown front-yard makeover, we will make sure that you get your dream result every time. 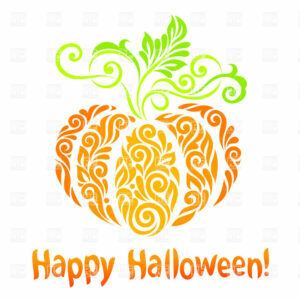 Our courteous landscape experts will never talk down to you or try to tack on extra fees or unnecessary services. 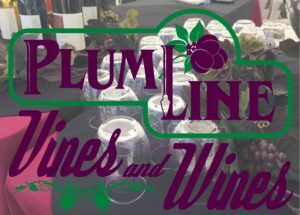 Our jobs are installed by Plumline Employees; this means that we can more closely monitor quality control factors and individual contracts. Contact Us online today or call 724-327-6775 to set up an appointment for any Pittsburgh area landscaping needs – we’re eagerly awaiting your call!